Dr. Jones received a full scholarship to dental school through the U.S. Navy's Health Professions Scholarship Program. 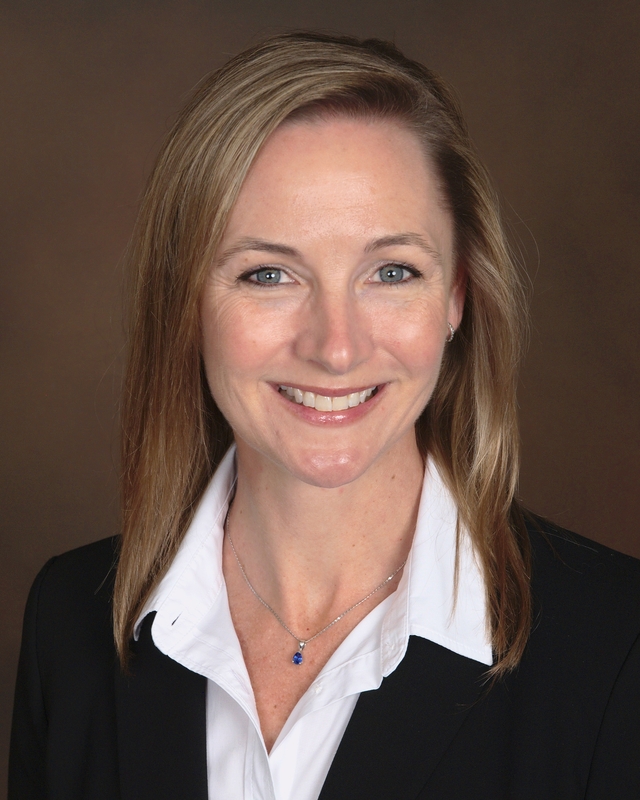 Upon graduation from dental school, Dr. Jones entered the U.S. Navy as a Dental Officer and completed a one-year General Practice Residency at The National Naval Medical Center in Bethesda, Maryland, where she graduated first in her class. From there, she served at the U.S. Naval Dental Center in Yokosuka, Japan, providing dental care to U.S. service members and their dependents. Dr. Jones completed her active duty service in 2003 and entered private practice in Columbia, Maryland, where she provided cosmetic and general dentistry for adults and children. After taking some time away from the practice of dentistry to raise her children and accompany her spouse on his orders overseas for the U.S. Department of State, Dr. Jones began to volunteer at the Northern Virginia Dental Clinic in Sterling, Virginia. She remains a part-time staff dentist at the clinic in addition to her practice at Fusion Dental – Reston. Dr. Jones' priority is to provide exceptional dental care while ensuring patient comfort during each visit. She believes in treating patients like family and loves helping them create and maintain a beautiful and healthy smile. Dr. Jones' friendly demeanor makes it easy for her to get to know her patients. In return, her patients enjoy coming to see her. Dr. Jones enjoys traveling, snow skiing, water skiing, horseback riding, gardening, and running on the trails of Northern Virginia. Her favorite way to spend the weekend is relaxing on the waters of the Northern Chesapeake Bay with her husband and three children on their boat, "Motor Dame."